Renowned architect Joseph Esherick’s desire to have his buildings reflect and merge with nature is richly apparent in this light & bright home with center courtyard entry, private landscaped south garden & north patio—all awash with sunlight throughout the day. 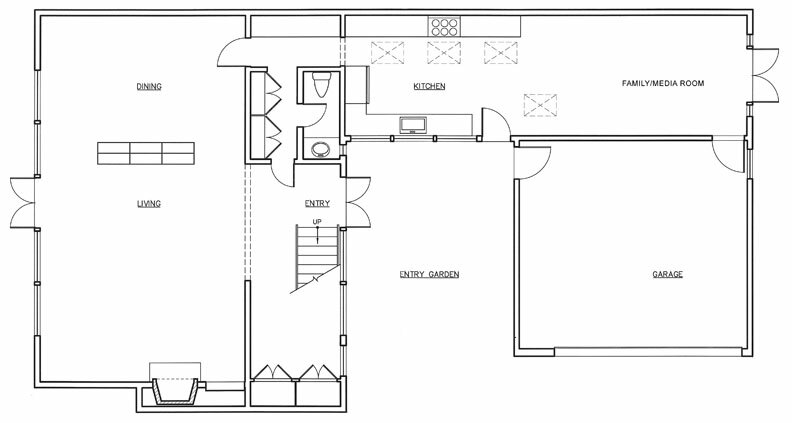 The floor plan is especially conducive to tranquil, comfortable living indoors and out. The home is in impeccable, move-in condition with refinished hardwood floors, custom wall & window treatments and finest fixtures and accessories. Joseph Esherick, AIA: American Institute of Architects Gold Medal recipient and creator of the Monterey Bay Aquarium & Sea Ranch. 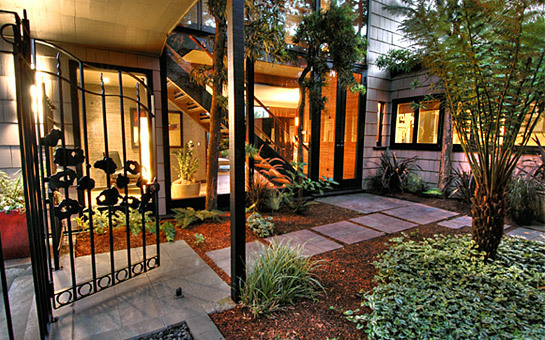 His best known projects in the City include the Cannery at Fisherman’s Wharf and The Hermitage on Russian Hill. He was an influential professor of architecture at UC Berkeley for many years through the mid-1980s. The exterior to this property is protected. Visit www.GreatBuildings.com for a view of these and other remarkable projects.